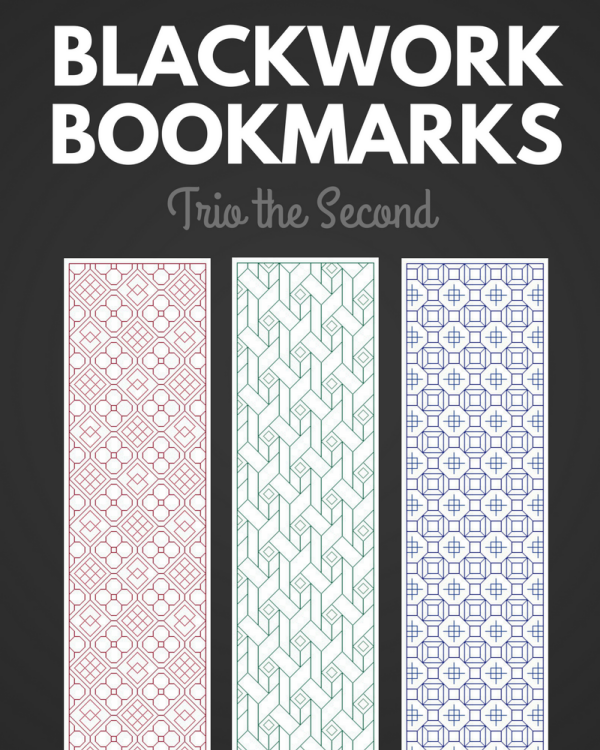 The second set of three blackwork bookmarks. 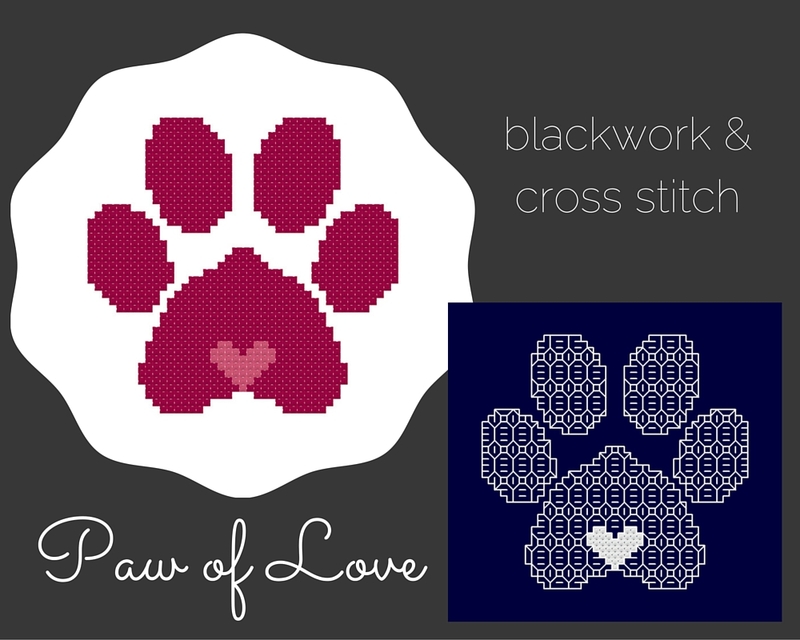 Each design is approx 30 x 100 stitches in size. 90 x 100 stitches. 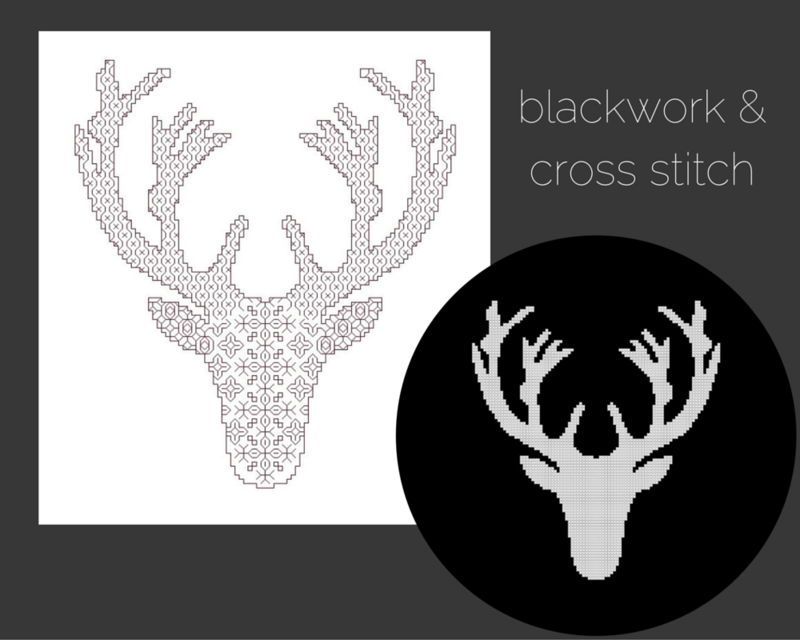 The chart includes both the blackwork and the solidly stitched silhouette, so you can choose to stitch one or you can stitch both. Jan shared this photo of her finished butterflies in the Stitching the Night Away Facebook group recently. She stitched them up as gifts for a weekend family gathering and everyone got to pick one to take home with them! How awesome is that? Each one is different and has it’s own little bit of personality. You Might Have Seen Us At….